This limited-edition All About Shadow eye shadow palette has 14 gorgeous shades to get her party-ready. 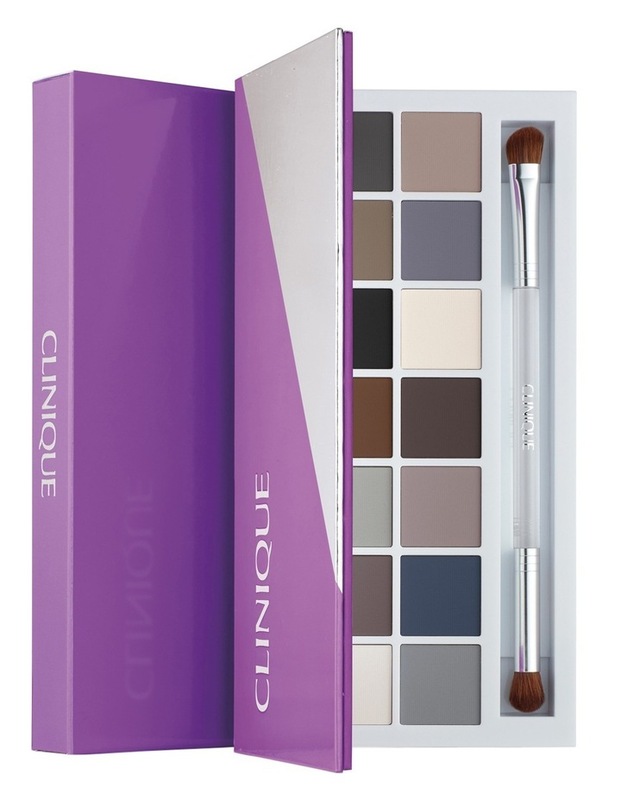 Complete with a Dual-Ended All-Over Brush/Contour Brush to layer shades for the perfect look. The possibilities are endless. These products are allergy tested and 100% fragrance free. Ophthalmologist tested.